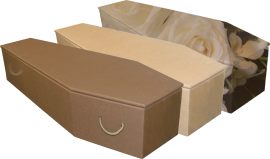 We can tailor Funeral Services to any specific requirements that you may have. Our reputation has been built on exceeding your expectations. We pride ourselves on our flexibility and work with you at all times to ensure we create an experience that reflects the individuality of the person whose life you are celebrating. For your convenience we have set out some popular choices thay may help you with decisions. (Please note flowers used for illustration purposes only). 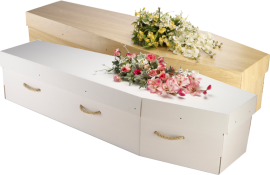 Disbursements are additional 3rd party costs involved which may be for the Crematorium, Cemetery or Church fees, the Minister, Doctor’s fees, Newspaper notices, Flowers etc. See details below. Our traditional top of the range Jaguar XJ. With a choice of oak or elm finish. 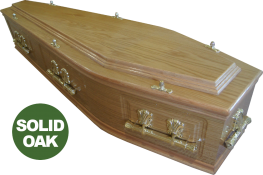 Solid Oak with double raised lid & panelled sides. 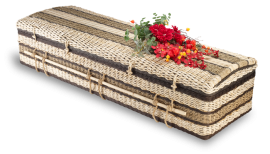 100% Natural & bio degradable. A popular alternative. 100% Natural & bio degradable. Made from a minimum 75% post consumer waste. A choice of designs and finishes available. 100% Natural & bio degradable. 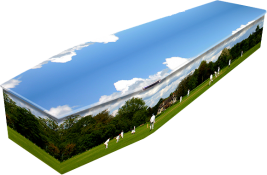 Choose from a range of literally hundreds of designs or let us help you design your own. 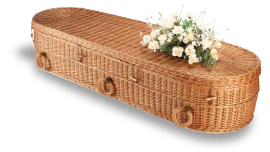 These are 3rd party costs involved which may be for the Crematorium, Cemetery or Church fees, the Minister, Doctor’s fees, Newspaper notices, Flowers etc. These items may be paid by us on your behalf and will be listed under the heading ‘Fees and Disbursements’ on the estimate & final account. 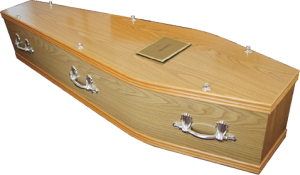 Please note: We require payment for the fixed disbursements when arranging the funeral service. 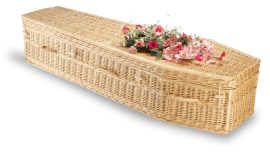 You can apply for a Funeral Payment if you have difficulty paying for the funeral. (Please contact the Jobcentre Plus and ask for form SF200). 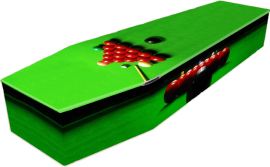 Any payment is only a contribution, and will not cover all the costs of a Funeral account. 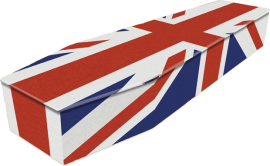 Our ‘Simple Funeral Service’ (as approved by the Office of Fair Trading) is specifically designed for this eventuality. in the Social Fund Payment. 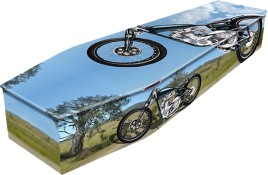 If family members, relatives or friends wish to share the cost, then we respectfully ask that the person arranging the funeral collects all funds due to us and makes a single payment. 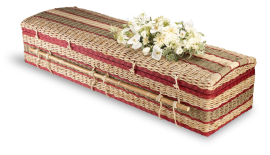 Dignified collection of your loved one to our Chapel of Rest. 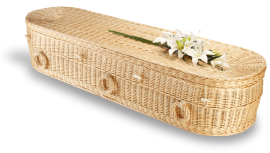 Experienced Funeral Director to discuss the planning of the Funeral arrangements. Preparation & submission of statutory documentation to the relevant authorities. Preparation & submission of confirmation letters to the family & Officiating Minister (where applicable) all incidental expenses, telephone calls etc. Personal 24 hour telephone help & support. 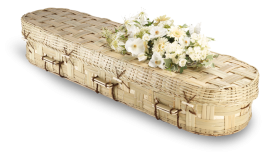 Handling of statutory arrangements with Clergy, Cemetery or Crematorium, Doctors, etc. Advising & placing notices in Local or National newspapers. (Not inclusive of newspaper costs). 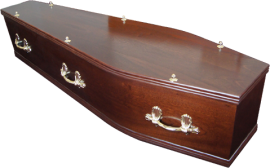 Your personal choice of coffin. Assistance ordering flowers, receiving & care of tributes. 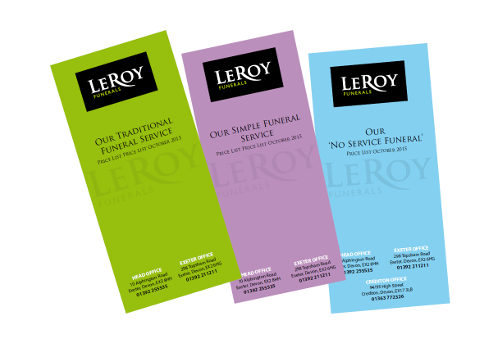 Supplying memorial attendance books at the Funeral if requested. Funeral Director & necessary bearers at the Service. Arranging the printing of service sheets when required. 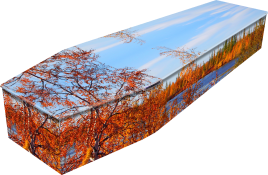 Presentation folder for floral tribute cards & supplying thank-you cards. Arranging for catering at home or elsewhere. To receive, administer & forward donations where applicable. 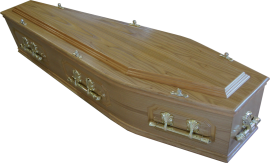 Please pay disbursements when arranging the funeral service. Thank you. We have no control over disbursements, please use the figures below as a guide. 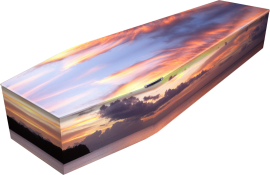 For your convenience, our funeral price lists can be easily downloaded and printed should you wish to discuss details with others. They explain our costs comprehensively. If you require a bespoke service see our price lists where costs are explained in detail. 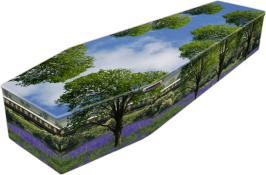 As from April 16th 2018 The Exeter & Devon Crematorium have changed the times of The Direct Cremation – Unattended to 08.15 & 08.20 NOT as stated in our Exeter No Service Funeral Price. 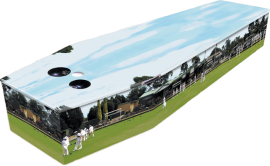 Please note: unfortunately to reflect these changes our cost is now £995.00. 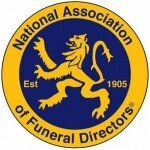 For more information please speak to one of our Funeral Directors who will be more than happy to help.